Anglers that embark on our fishing guide service in Montana will have the opportunity to catch many of the target trout species of the Rocky Mountain West, including Brown, Cutthroat trout and Rainbow trout. 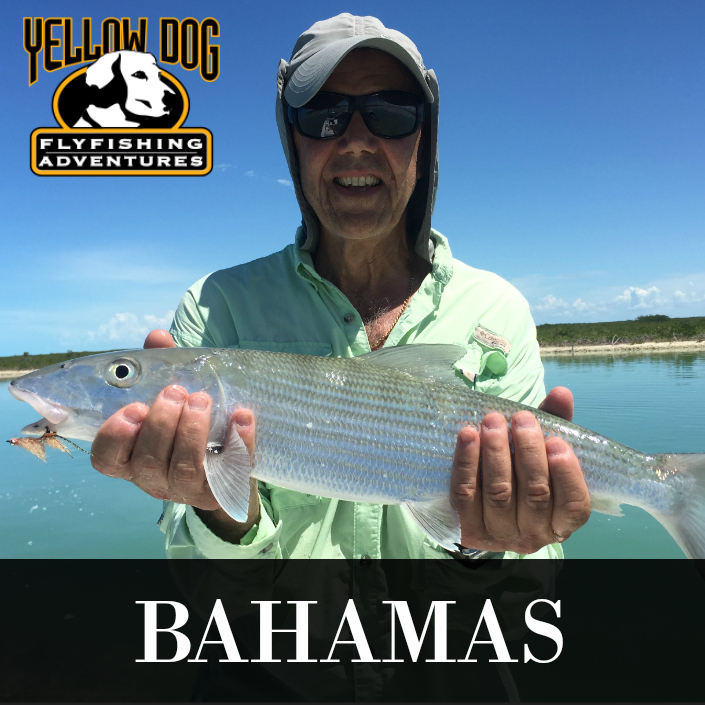 While the anglers that book fishing charters in Florida can catch Tarpon, Bonefish, Permit, Snook and Redfish. 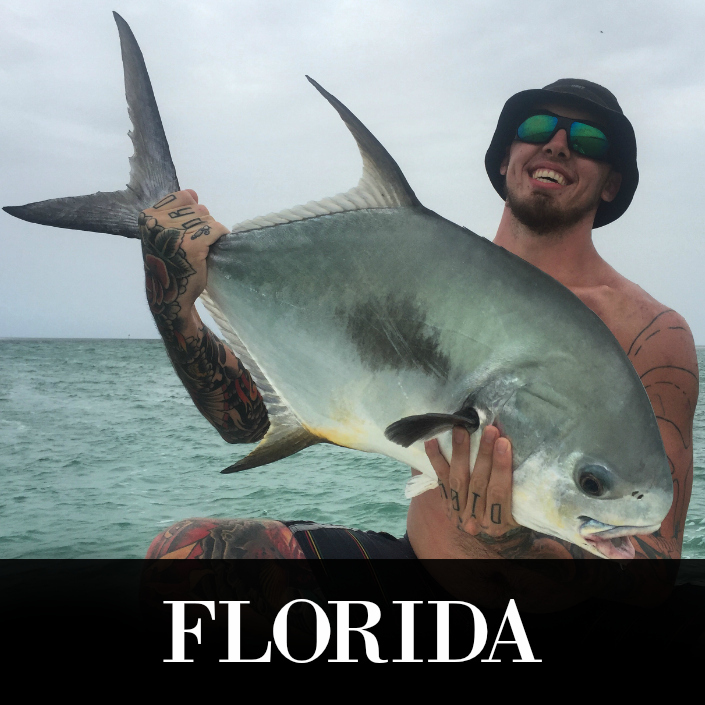 Regardless of whether you fish with us in Montana or Florida, Captain Brett Greco will provide you with an exciting, educational, and most of all, memorable fishing charter. Anglers that book fishing charters in Florida can catch Tarpon, Bonefish, Permit, Snook and Redfish. We guide out of Key Largo, Islamorada, Biscayne Bay and Everglades National Park. The islands of the Bahamas comprise a 100,000 square mile archipelago that covers more than 500 miles of the clearest, most pristine water in the world. 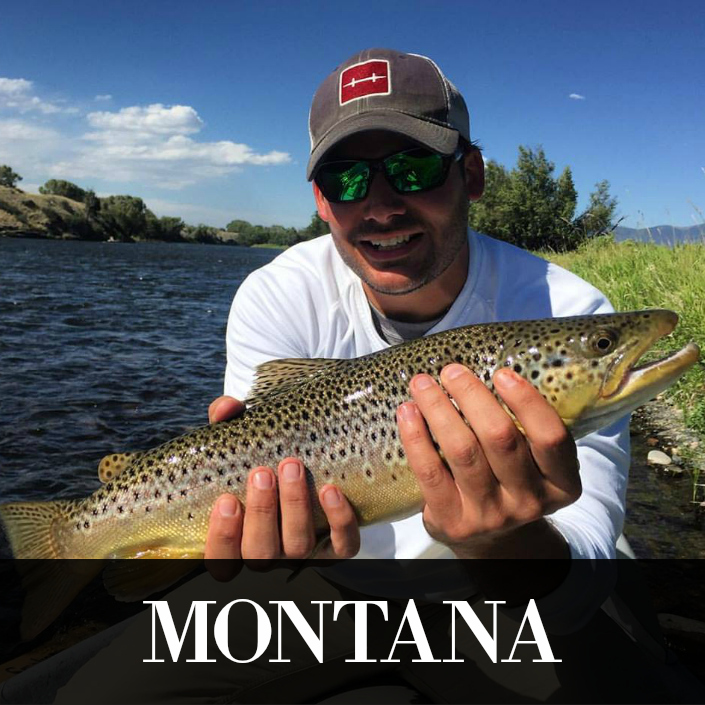 Anglers that embark on our fishing guide service in Montana will have the opportunity to catch many of the target trout species of the Rocky Mountain West, including Brown, Cutthroat trout and Rainbow trout.